Check out our Be Strong Online training day from Oxford! 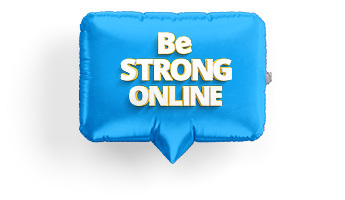 Last year we launched Be Strong Online, a brand new Ambassadors programme from The Diana Award! We visited Gateshead, Walsall and Cornwall, to London, Glasgow, Oxford and Sheffield to train over 400 young people to be Be Strong Online Ambassadors. Check out a video of our training day in Oxford!